If we believe that change is the central activity of the human experience the students and staff of Ballymakenny College are at the very heart of it. Since opening in 2014 we have joined together as part of a school community that has developed and changed like no other school. Anybody who argues that our education system is slow to embrace change should look no further than our experience in the last nine months. There is never a sense of consolidation or conclusion to anything we embark upon, only the realisation that we will try again in search of progress and improvement. We have grown from a student body of 63 students and 9 staff to over 492 students and over 40 staff members in just over two years. Our students have managed a considerable transition from our temporary accommodation in Aston Village to our new building on the Ballymakenny Road. They have, not only managed, but embraced this transition with great enthusiasm and patience during our journey. We know that there are aspects of school life that are transferable and may be imitated but ultimately we fashion our own distinct experience from the diversity of those around us and our interactions with them whether they are staff members, parents or students. Harnessing and promoting this diversity is a cultural and educational necessity in a community like Ballymakenny College. A recent visitor to Ballymakenny posed the question “How do you manage diversity?”. Come and look around was the reply. It’s visible to all by the simple act of interacting with our students. It makes our experience unique because every person we encounter in school has an effect on who you are and who they become. 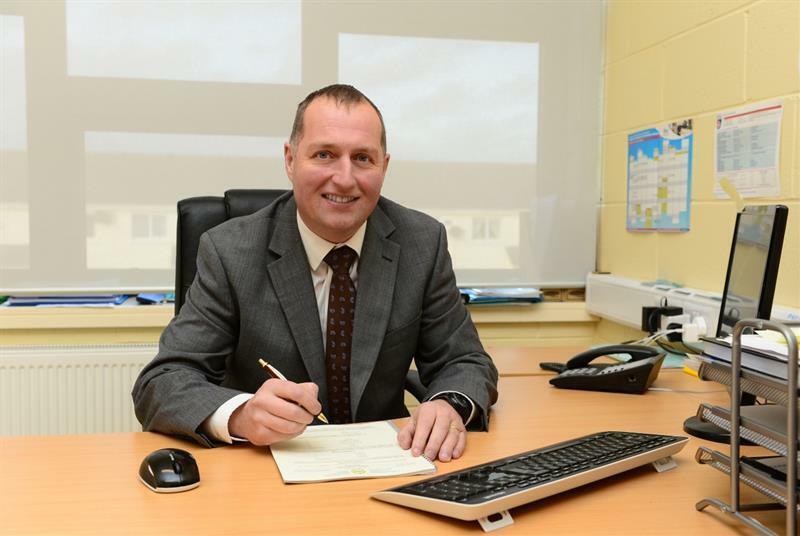 Ballymakenny College is posed for considerable growth again in 2017. Together with Caroline Toole, my Deputy Principal, and a highly motivated staff we hope to set a benchmark for excellence in teaching and learning!